Link up any type of project you create that is inspired by these colors. 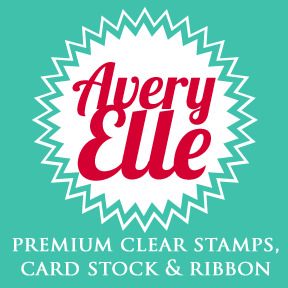 One lucky winner will get a prize from the super fabulous Avery Elle! So ADORABLE!!! LOVE this Rachel! So cute! Love the bling on his tummy! 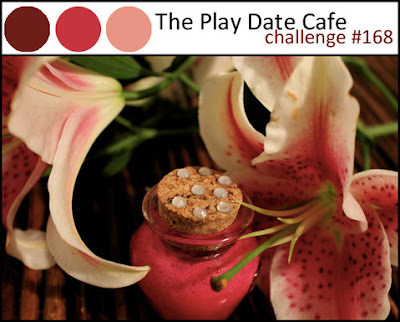 These colors together are so pretty - love your sweet image! !